If you love speed, extended over an area of ​​80,000 square meters, for you the Pista Azzurra is perfect! The track of Jesolo is one of the most important sports circuits in the world, every year it is the Karts Competitions and various motor sport events and an ideal destination for all lovers of the wheels, from go-karts to supermotard, and motocross bike! From March to September, the Pista Azzurra also gives the opportunity to try their hand in the exciting experience of a challenge “at full speed” with its hire go-karts for adults and children, while securing a professional sports circuit. 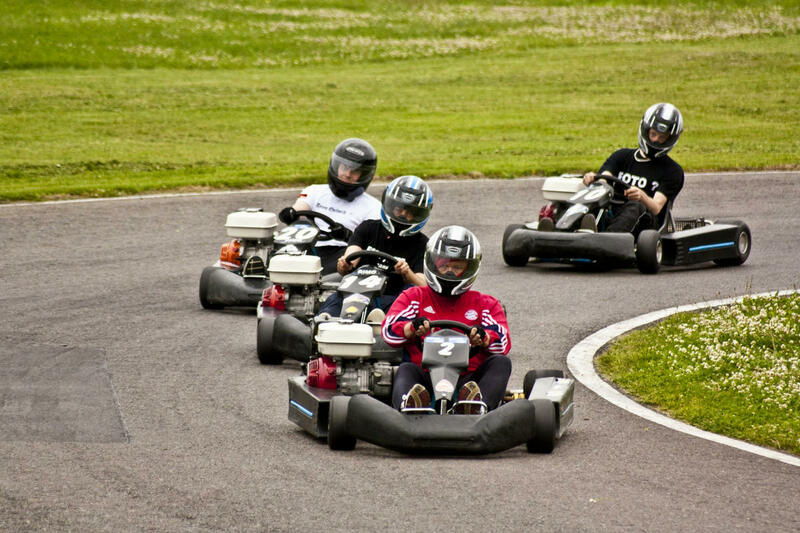 Inside the track, there is a equipped workshop for the kart racing and ample parking and park for children’s games. For lovers of cycling Jesolo is an ideal solution, offering highly suggestive itineraries full of nature and fun: both the long coastline is the fascinating hinterland in fact provide a significant amount of tracks from the great emotional impact. 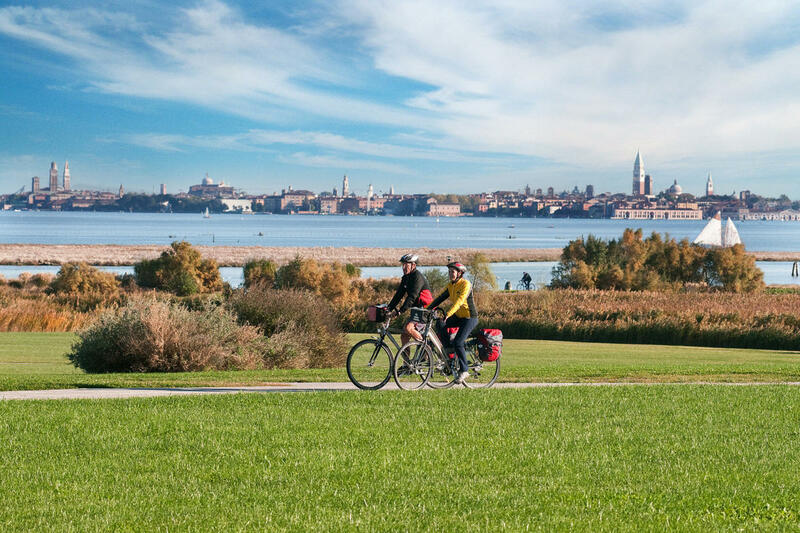 If you love your bike, you’ll have the opportunity to explore Jesolo and its immediate surroundings cycling along the cycle routes of Jesolo Ambient Bike. From the sea to the lagoon, it snodaper over 150 km divided into 6 cycling routes between cities and the countryside lagoon, of different lengths, interest and difficulty, all clearly signposted. 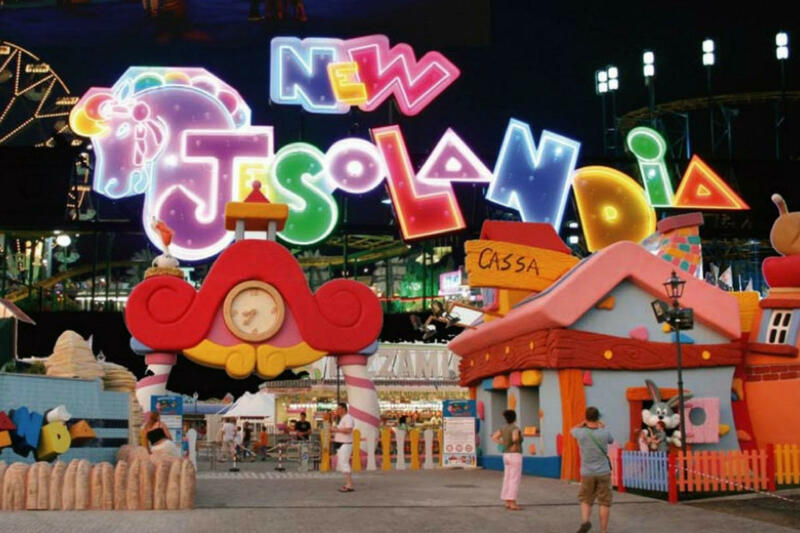 A park with rides, games and entertainment, New Jesolandia is dedicated to the enjoyment of young and old. 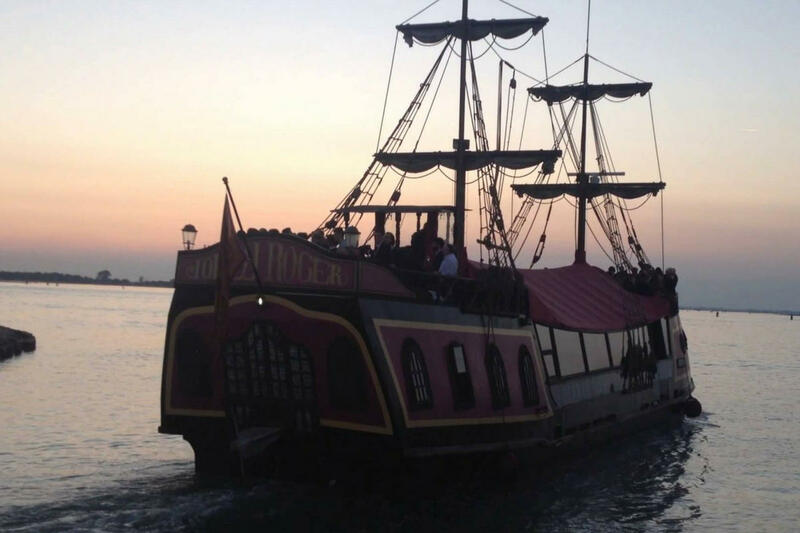 Located at the entrance of the Lido di Jesolo, it is situated in a spacious area of ​​20,000 square meters which has concentrated a surprising number of exciting attractions for the whole family, to experience in absolute comfort and safety. 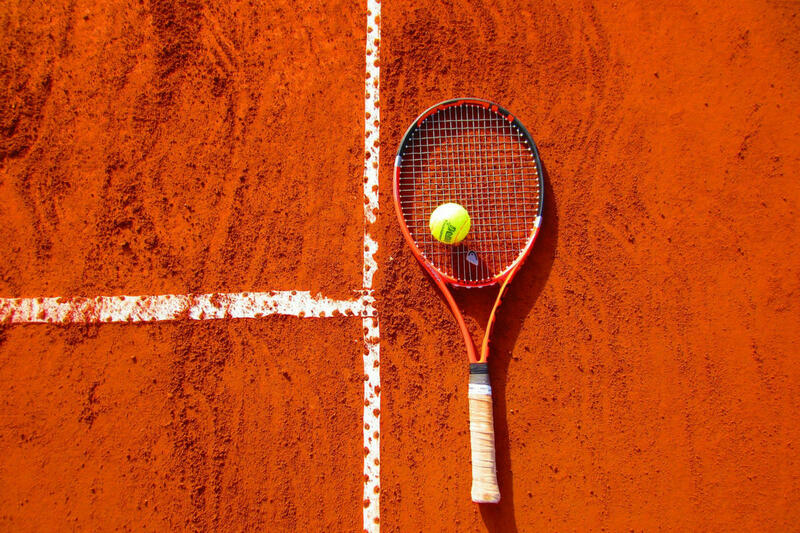 Every sportsman can find his favorite sport in this park that includes tennis courts, 5-a-side football, padle tennis and beach volleyball. It also has a bar and restaurant inside, so as to ensure everyone the absolute fun! 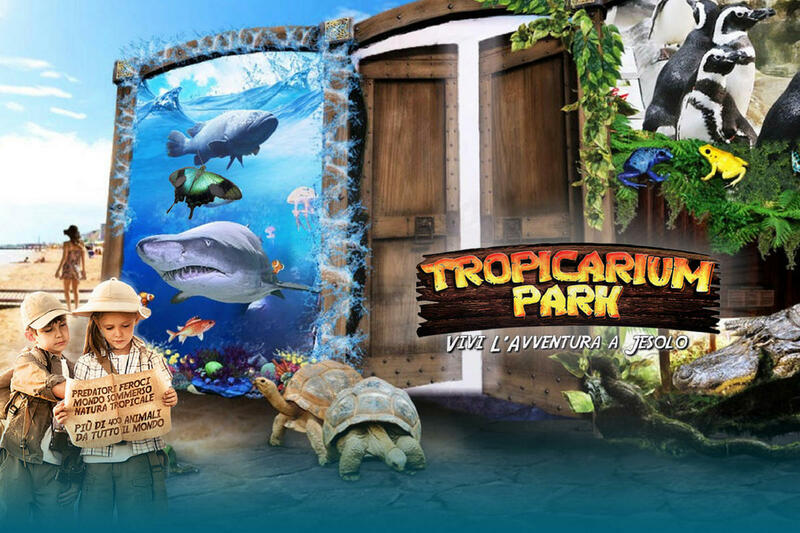 Aqualandia, the water park number one in Italy that combines a large number of slides, water games and extreme sports with Latin American dances, is located a short distance from our hotel and thanks to a special agreement can take advantage of special conditions on ticket prices entrance. 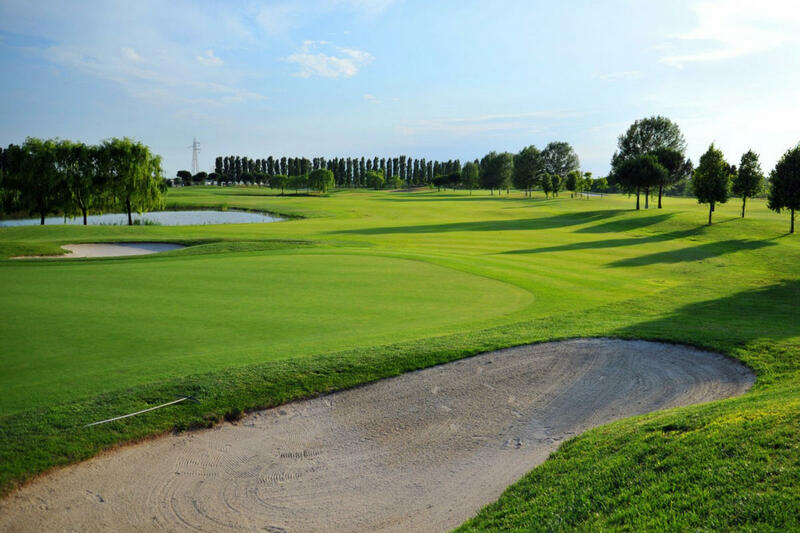 The famous Golf Club of Jesolo, is an oasis for those who passionately loves golf. With its 18 holes and its 900,000 square meters of greenery between bunkers, lakes, fairways and challenging greens that extend close to the beach, it is the ideal destination for those golfers, both experienced and beginners. 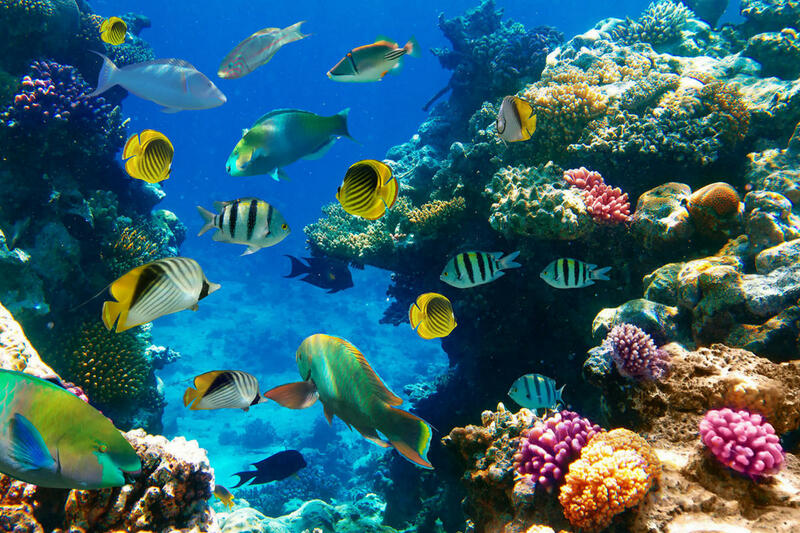 SeaLife aquarium the beautiful theme that will take you to the amazing underwater world in a “dip” between fascinating and educational really striking underwater environments, you will know from near 5,000 marine specimens from all the seas of the globe.